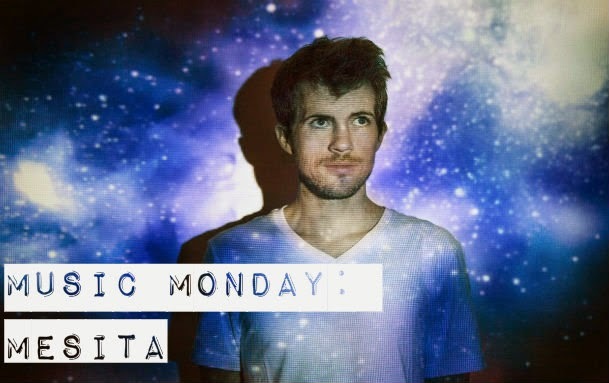 Allow me to introduce you to my latest musical obsession - Mesita. The moment the track "Hostiles" started playing on my Spotify, I turned up the volume, transfixed by the sound. I clicked over to listen to other tracks by this artist, and his other work didn't disappoint! Mesita is a musical project started by James Cooley. He's the writer, producer, and performer behind Mesita, which makes it obvious just how much more talent this guy has in his pinkie than I do in my entire body. I tried to narrow down my favorites, so take a listen below, and if you like his sound, check out his other tracks! I promise you won't be disappointed. Happy Monday all! What do you think of today's artist? this is new for me! thanks for the intro! you never run out of amazing music suggestions!!! :D thank you for sharing wonderful artists all the time!! Aha, another new artist to listen to! You always have really good references, I've discovered a couple artists that I really enjoy from your music Mondays! Nice post! Thanks for the recommendation!